This book is many things: beautiful, enchanting, tragic, and perhaps most predominantly, confusing. I picked it up on a whim and was immediately swept into a complicated world where things are not always as they appear. I'd heard wonderful things about this one, and I was really hoping that it would be the circus novel I've always dreamt of reading. 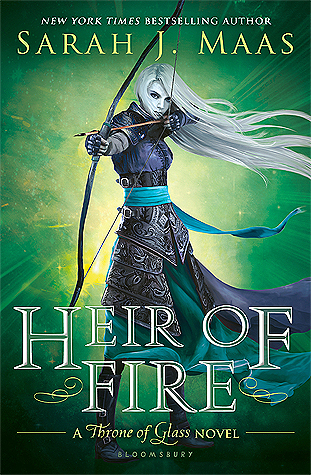 Caraval really didn't impress me, so I was hoping this one might satisfy my literary circus desires. The biggest thing I'll remember about this book in months to come is how lost I was at points. I haven't seen a lot of people complain about this in their reviews, so maybe I'm just dumb, but I seriously had such trouble following certain parts of the story. There are several different characters that Morgenstern follows, and we switch back and forth between them AND between time. The story takes place over the course of more than thirteen years, which is very unusual. Therefore, the story doesn't really progress in an orderly fashion. I can see how this adds to the dreamlike quality of Morgenstern's tale, and I grant that it does its job of creating a specific atmosphere, but at times I just wanted to throw the book down and give up on keeping track of what was going on. The descriptions of the circus were certainly enticing. It's the circus we readers have always dreamed of visiting, complete with caramel apples and magical displays of unbelievable feats. I gobbled up the imagery and basically kept reading purely because I loved the world Morgenstern created. If you're here for forbidden romance, then you'll probably adore the heartbreak Morgenstern sets up for her readers. The tale is truly tragic, and the romance was mostly what kept me reading when I started to lose focus. 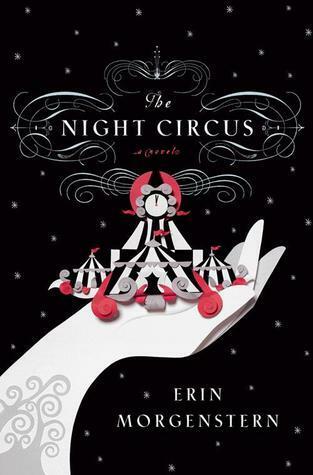 Overall, I enjoyed The Night Circus, but it wasn't an easy read for me. I kept having to push myself to finish it and to keep track of the tangled (and sometimes vague) plot. However, I would still recommend this one to lovers of fantastical stories, bewildering qualities and all. Me half of the time while I was reading this book. The other half I was in love.